GeoAppraiser is a comprehensive solution which provides tax administration for land, improvement, movables, and public services as per state tax statute. 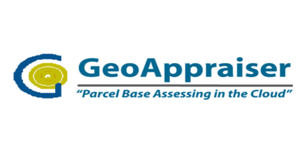 GeoAppraiser is a web based property assessment, administration, and predictive modeling solution. This Application is built using Microsoft MVC technologies using SQL server 2012 as backend relational database. GeoAppraiser has in built statistical modelling solution for predictive analysis.